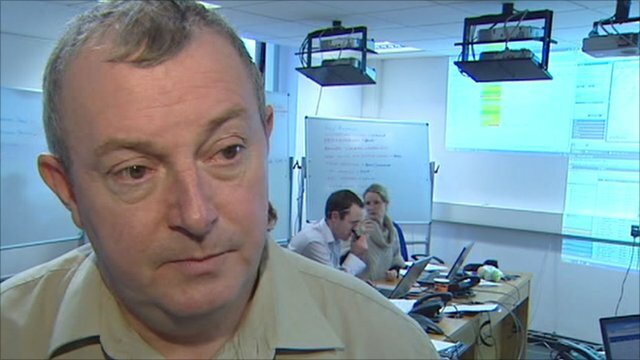 NI water crisis fury and frustration Jump to media player Northern Ireland's deputy first minister has said he feels "absolutely let down" by NI Water's handling of a crisis in water supplies. 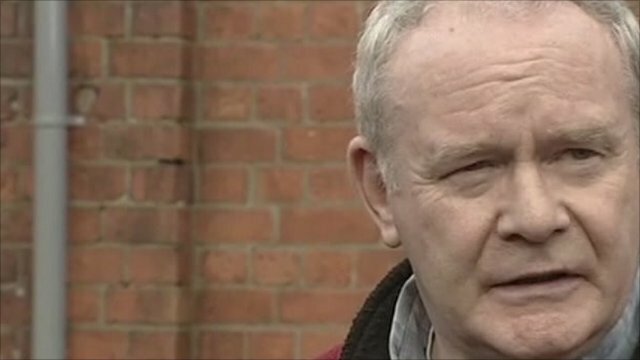 Martin McGuinness on the water crisis Jump to media player The Deputy First Minister, Martin McGuinness, called Northern Ireland's lack of water a 'grave crisis'. 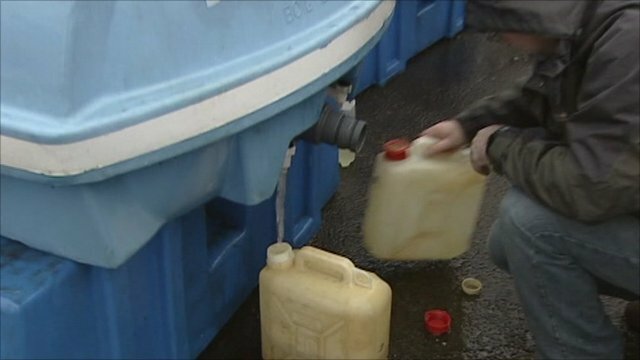 'Leaks to blame' for NI water shortage Jump to media player Paddy Cullen, Head of communications for Northern Ireland Water has told the BBC the problem with the supply of water is down to a large number of leaks in the system. Northern Ireland's deputy first minister has said he feels "absolutely let down" by NI Water's handling of a crisis in water supplies. Martin McGuinness was speaking as thousands of people across Northern Ireland struggled to cope without water - some for as long as 11 days.